All Comfort homes currently listed for sale in Comfort as of 04/22/2019 are shown below. You can change the search criteria at any time by pressing the 'Change Search' button below. If you have any questions or you would like more information about any Comfort homes for sale or other Comfort real estate, please contact us and one of our knowledgeable Comfort REALTORS® would be pleased to assist you. 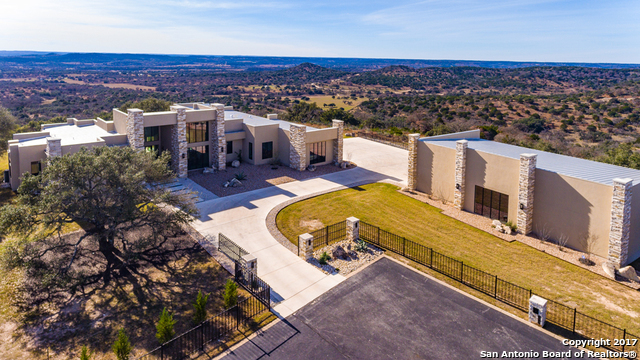 "STAR QUALITY ONE STORY CONTEMPORARY IN THE HILLS OF COMFORT, TX - Land your helicopter onsite & step into sleek & minimalist luxury! 28 +/- ac. AG EXEMPT land w/ consummate privacy & endless views. This gated home invites you to house your priceless cars in a collector garage for 12, and LIVE LIFE in perfection on one level, appointed with only the finest. Anchored with marble floors crowned with crystal lighting fixtures, this open concept contemporary is excellent in every way. 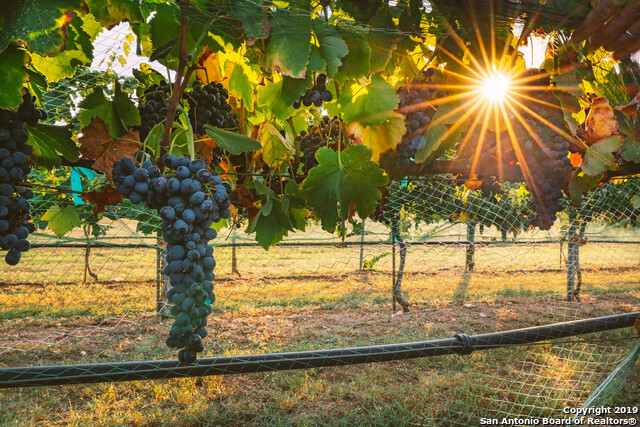 Easy 5 min off"
"Located in Comfort, TX, Singing Waters Vineyards is one of the best kept secrets in the Texas Hill Country. Situated on 125+/- beautifully maintained ag exempt acres, which makes an ideal location for growing and enjoying wine. From the guest cabin to the beautiful main house, the care and attention that the owners have taken over the past 20 years is apparent when you view this property. Attached is the marketing brochure for the property so please see additional documents." "The Best in COMFORT, THE NEW BOERNE. Decorator/Owner. Every detail is perfectly addressed from the architecture to its positioning on 9+/- Acre hilltop. Lush fenced lawns, BIG views and a perfect layout. Heated travertine entry floors. Master wing beyond compare. Home theatre completes this 9300 +/- Estate behind its own gate. AG EXEMPT, pool/spa w/ outdoor grill, patio & 3 fireplaces. 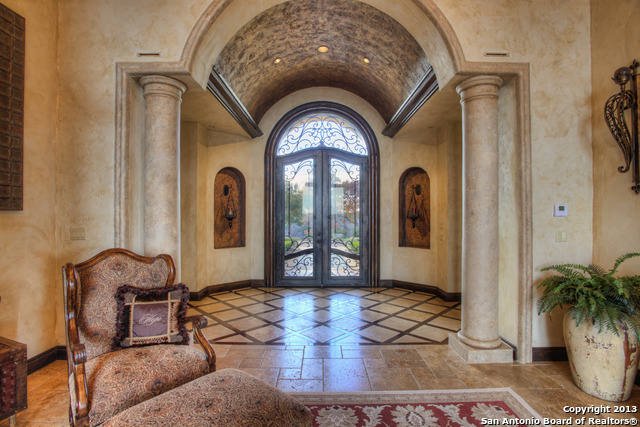 The Reserve is a highly desirable gated location between Boerne/Fredericksburg. Pride of ownership apparent! 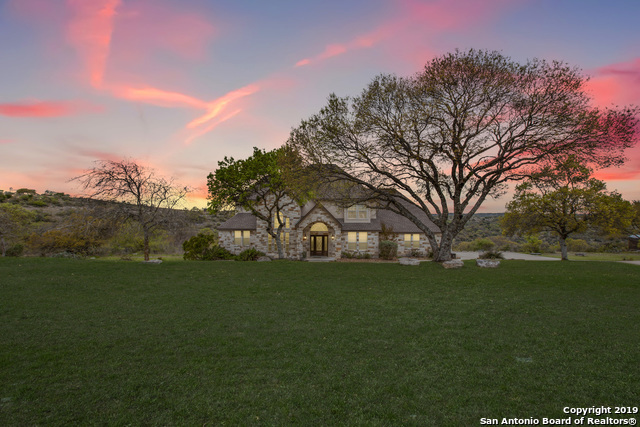 C"
"8.3 miles southwest of Comfort, Texas and one hour from San Antonio, Texas, the 83-acre Oak Canyon Ranch is now available for sale. 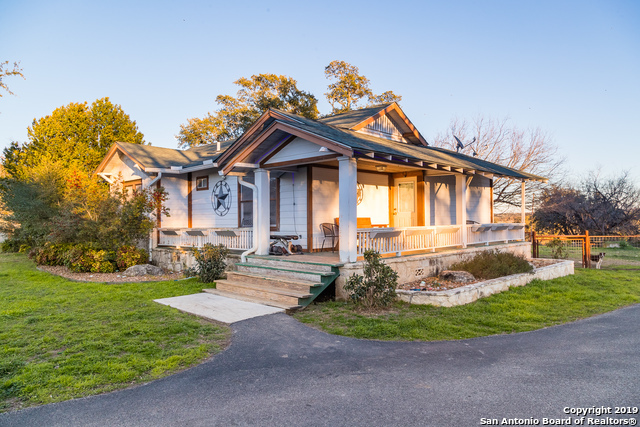 Featuring a 2,200 square foot, 3-bedroom, 3 bath home in addition to an equipment barn, feed room, butcher house, smoke house, and cattle pens, the improvements at Oak Canyon Ranch make it an ideal, turnkey residential or recreational property." "A rare find! 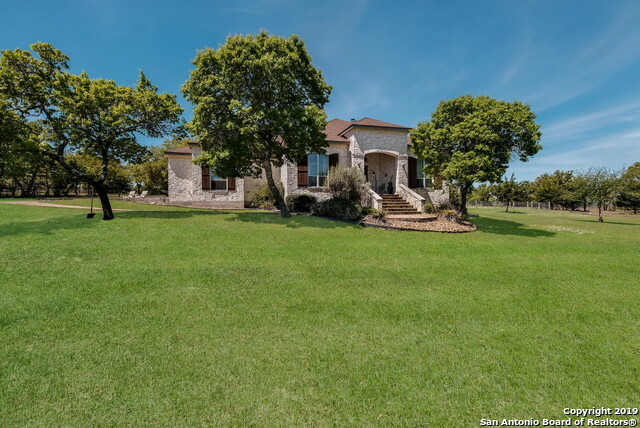 A beautiful 3 bedroom 4 bath home on 5 unrestricted acres, on the Guadalupe River, awesome country views, large in ground swimming pool, huge patio for entertaining with built in outdoor kitchen, totally fenced and secluded yet walking distance to downtown Historic Comfort! This property has endless potential! There is also a guest house on the property which with a little TLC could be perfect for in-laws, short term guests or additional income as a short or long term rental." 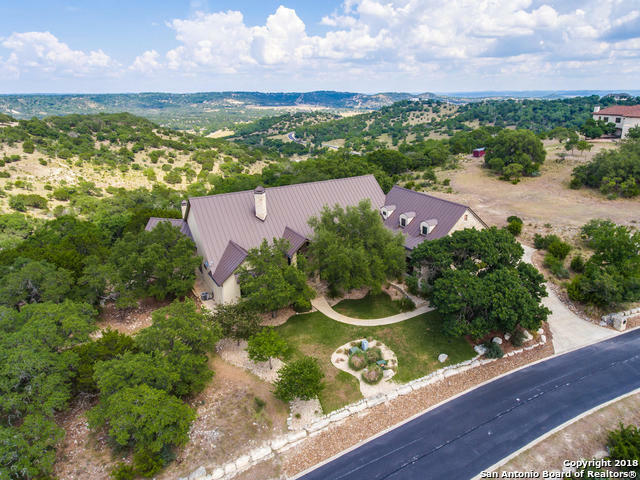 "360 Views from this Hill Top Alsatian Inspired home with 8'solid Alder doors, Marvin casement windows, Italian tile & hand scraped wood floors. Great open floor plan designed to make the most of the views. Chef's kitchen boasts gas cooktop, double ovens, Wolf, SubZero-open to dining & breakfast. Central living flows to the lanai w/bar & patio access. Master suite has spa bath & large closet. Upstairs is game/media room with full bath. Outside large covered living is accented by fireplace, kitche"
"Custom Craftsman located in the heart of Comfort, overlooking beautiful Cypress Creek. Wraparound porch with lighted landscaping leads to the back porch with outdoor kitchen, fireplace, infinity edge pool, hot tub, 1/2 bathroom. Plus lower patio, with speakers, and lighting. Inside you will find an open living space with a gas fireplace, custom cabinets, concrete floors and countertops. Study with custom book shelves and desk. Master Suite downstairs with doors leading to the back porch. A MUS"
"Great COMMERCIAL potential! Frontage on US Hwy 87, and IH-10 West is very close. Great commercial neighbors - James Avery, Love's Truck Stop, Chevron, Exxon, Dairy Queen, Executive Inn, Bohnert Lumber, Dollar General, RV Park USA, Comfort High School, Lowe's Market"
"Prime Horse Property and Incredible Views! 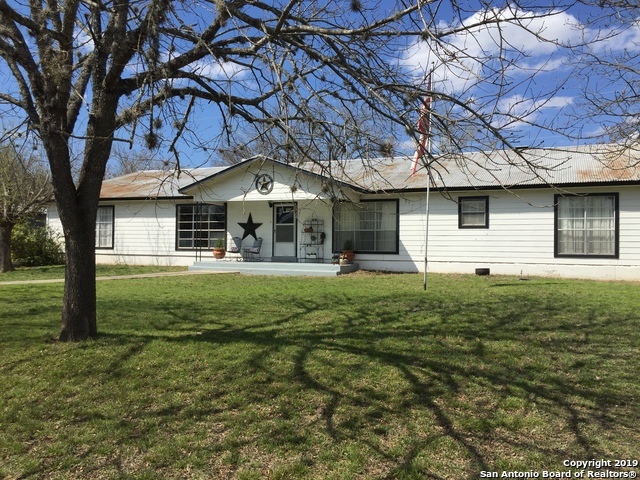 1932 Sears and Roebuck catalog home on 6.7 rolling acres, conveniently located 1 mile from 1-10 in Comfort TX. This property has it all. 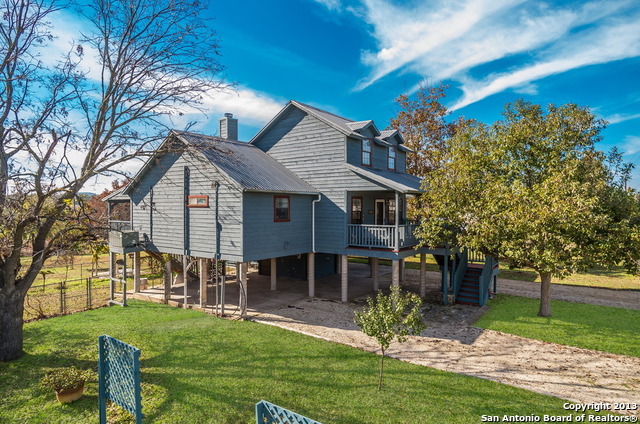 Perimeter fenced, 30x40 metal building with a 16x40 covered outdoor sitting/entertaining area, 1894 restored barn with attached 2 car garage, 12x10 clubhouse, well house and small horse barn. The 4 bed,2 bath home features 9 ft ceilings, original stained glass, wood flooring, new AC & heating unit and a large back deck"
"Tour this interior designed modern farmhouse in a neighborhood of exceptional homes. Sit on your screened in porch and enjoy the views and wildlife. Located on a private beautiful 6.32 ac. with seasonal creek and waterfall. Easy living with gourmet kitchen, gameroom/media room, wine bar, and so much more. 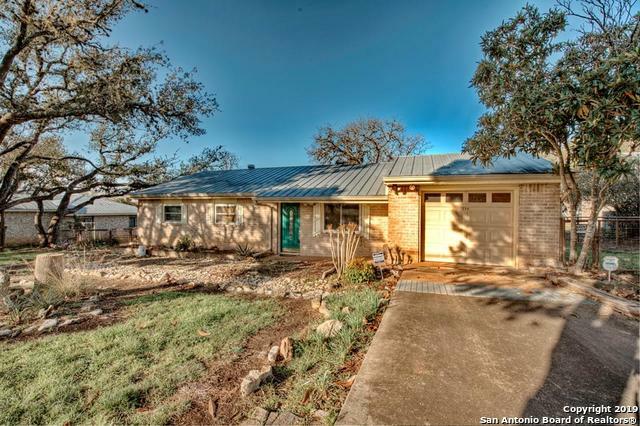 Great location near Boerne, Comfort and Fredericksburg." "Custom 3 bedroom, 3 bath in the Falling Water Subdivision. 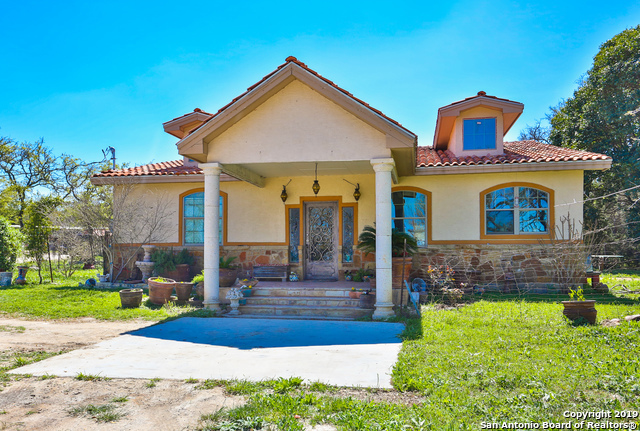 One story stone and stucco home on 6.634 acres with running stream in the back, Separate Horse barn with tack room and fenced off area. Open floor plan with new Acacia wood floors and upgraded fixtures, including LED lights. Double sided fireplace. Office with built in cabinets. Private and gated paved road. underground utilities and community water system." "Come home to a single story, 4 bedroom, 2.5 bath, open floor plan very well designed with the outdoors in mind. As you enter the home the first thing you'll notice is the wall of windows looking out the the oaks trees and the creek. Very private home in a gated community on 3.61 cres. Wild game exemption to allow for low taxes, seasonal hunting allowed. 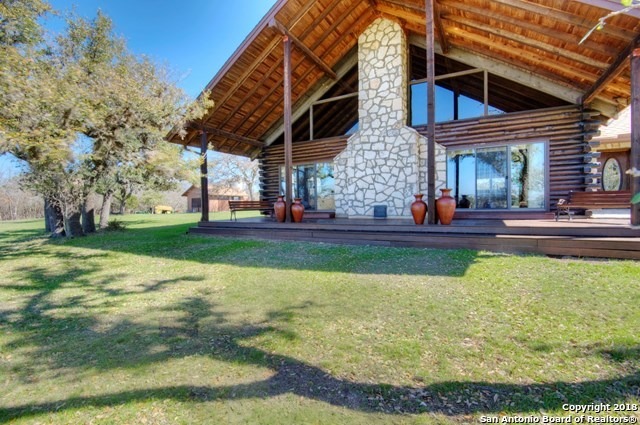 Short drive to Boerne, Fredricksburg and Comfort." "Hill Country living at its best! Enjoy this gorgeous custom home that is located in the highly sought Woodridge Estate Subdivision. Just minutes from I-10 & Boerne. Open floor plan & gorgeous kitchen highlight this home. Great for family entertainment. Spectacular 25 mile views make the outdoor living opportunities a must! Great horse property!" "A RARE FIND! 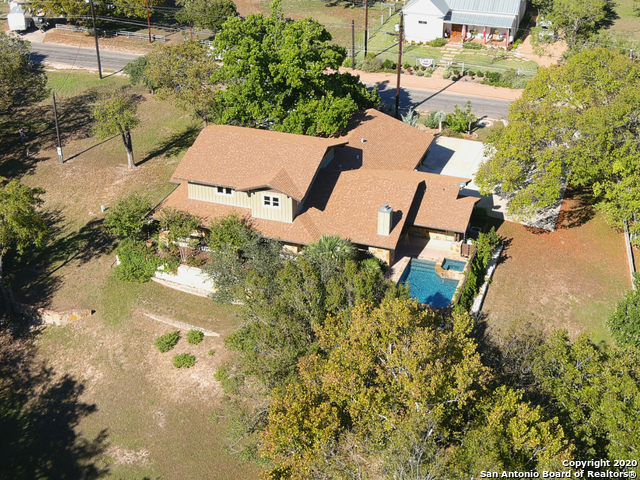 Spacious, secluded home situated on 2.15 acres in Comfort, Texas! Open floor plan with custom built cabinetry and a beautiful fireplace. 3 bedroom / 2.5 bathrooms, game room, huge utility room inside, eat-in kitchen with a large adjoining dining room. Covered patio with a large fenced backyard and a workshop/barn. Needs some TLC but a perfect family home! No restrictions! Call for more information!" 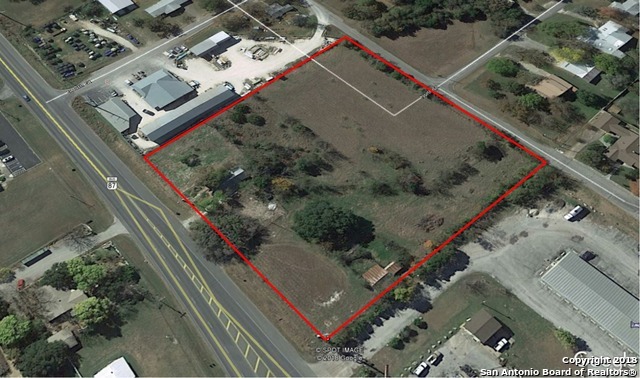 "Excellent visibility from IH-10 with great commercial appeal. An almost new home, well built, (owner preferred window units), that could remain a residence, or converted to commercial. In addition there is a large slab, framed, ready for completion of your choice. Owner has mostly filled in low areas and it is a work in progress. Several shed type buildings for storage." "Enjoy Life on the River! Sunset sparkling on the waterfall, abundant wildlife, and a hot tub to enjoy it in. The views alone are worth the price! 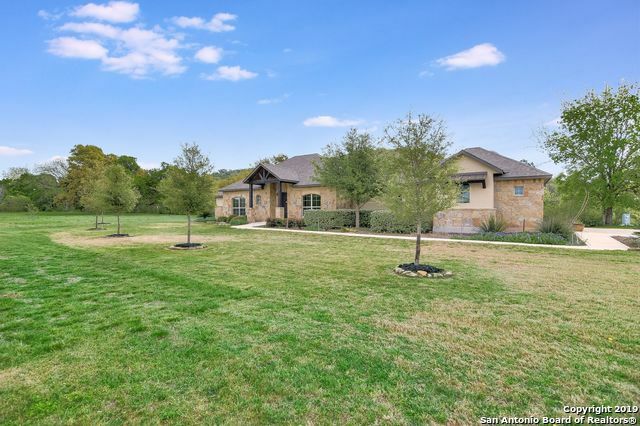 Nestled in a quiet rural setting, far from the traffic and stress, you'll enjoy the tiled kitchen, massive stone fireplace, open floor plan, amazing balconies, and extra room for occasional visitors. The upstairs Loft is large enough for office or extra BR to hold holiday company. 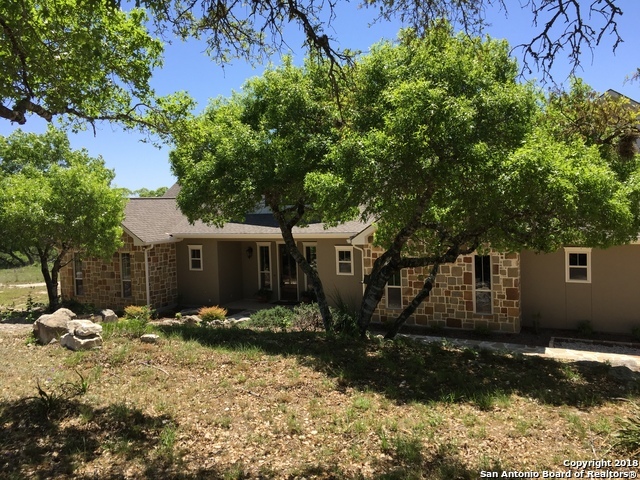 Great for a private hill country getaway or your tranquil primary reside"
"Perfect Business Opportunity! NO ZONING and NO RESTRICTIONS! Great location on US Highway 87, across from 5 businesses! Situated on two great lots - over half an acre, and property access from two streets - Ridgewood and Evergreen! This property has many possibilities due to it's prime road frontage and will go fast!!" 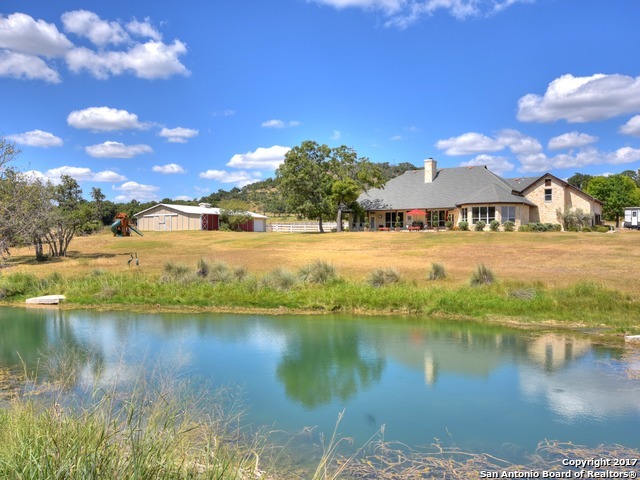 "Enjoy hill country living on this .51 acre property. The 2 Bdrm 1 Bath home was built in 1939. Wood floors are well-preserved, and double-hung windows allow for generous natural light. Mature trees shade level property that includes detached Garage, vintage Water Tower, Well House, and Chicken Coop. Within walking distance of downtown. 20 minute drive to Fredericksburg, Boerne, and Kerrville. 45 miles to San Antonio. Currently operates as While Away Cottage on Airbnb." 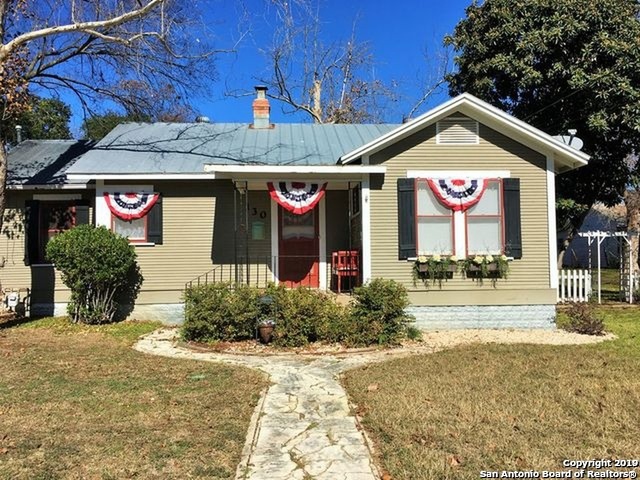 "Super spacious home in quaint Comfort priced to sell quickly! Well cared for and very homey - 3122 sf - 4 bedrooms, 2.5 baths, 2 living areas, large kitchen, extra wide hallways, large master with en suite and walk in closets, detached 2 car carport, covered porch, RV hookup, storage bldg, all on 1/2 acre. Seller is offering to pay $2500 of buyer's closing costs for contract receipted by end of April so don't wait! Does not qualify for FHA but have lender referrals for 5% down conventional & 100"
"Hard to find and move in ready home in Comfort, TX. Metal roof and one car garage. All new vinyl clad double pane windows. Lovely back yard with water feature. Years of lovely flowers in place in the back yard. Water softener owned and conveys to buyer. Easy to show."